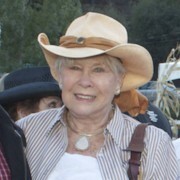 REINS | 501(c)(3) non-profit Therapeutic Riding Program located in Fallbrook, California. 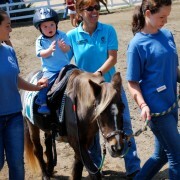 At REINS, children and adults with disabilities learn how to ride horses and have fun doing it. So we would like to invite you down to REINS to see the program first hand! 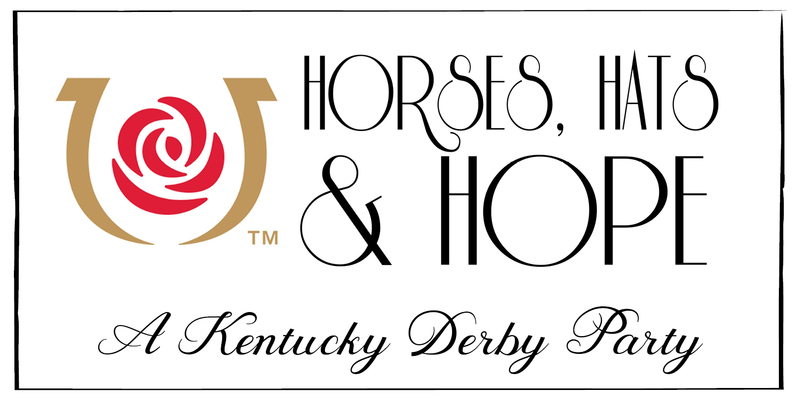 Welcome to the REINS website! 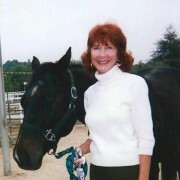 We are a 501(c)(3) non-profit Therapeutic Horsemanship Program located in Fallbrook, California. At REINS, children and adults with disabilities learn how to ride horses and have fun doing it. So we would like to invite you down to REINS to see the program first hand! 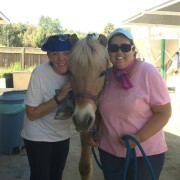 REINS Therapeutic Horsemanship Program…Changing Lives One Ride At A Time! Video production by David Delauder. Whether you want to donate a horse, sponsor a rider, or contribute to the program, all help is truly appreciated. Donations are welcome in any form and any amount, so check out our Wish List. We would not be here today if it were not for the support and love of so many in our community. REINS wouldn’t be possible without its amazing staff of weekly volunteers. Volunteers make the program what it is by participating in various duties. 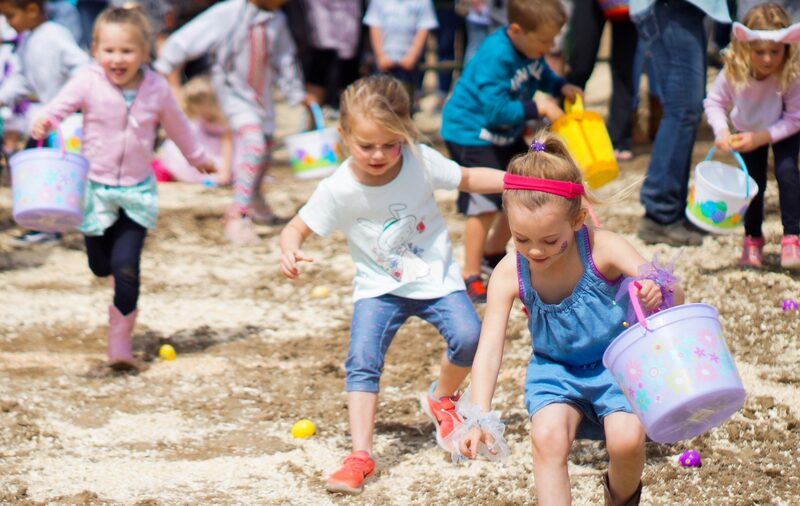 Anywhere from leading horses during lessons to side walking with students to ensure safety, as well as grooming and tacking horses, and maintaining and improving the facility. REINS provides therapy to nearly 200 students with a wide variety of conditions. Meaningful and purposeful activities are used with the client based on their interests and needs. During lessons, clients can work to refine fine motor, gross motor, bilateral coordination, oral motor and visual motor skills. REINS is a place for our students to thrive! It is also a supportive community for our special riders and their brave families, people who rarely find a place where they are the majority. Our mission is to support the physical, mental and emotional health of disabled children and adults with therapeutic equine-assisted activities. Strength, coordination, and SMILES are just the beginning. Just a download away from a more positive and therapeutic experience for your rider and family. Where we are and how far we’ve come. Thanks to you! What we’re up to. Sign Up! “Our Foundation seeks out organizations who work with children who have physical or learning challenges. REINS of Fallbrook has proven to be the best example of positively impacting lives. The Staff and Volunteers are unwavering in their dedication to each student. They are knowledgeable, professional caring and loving.